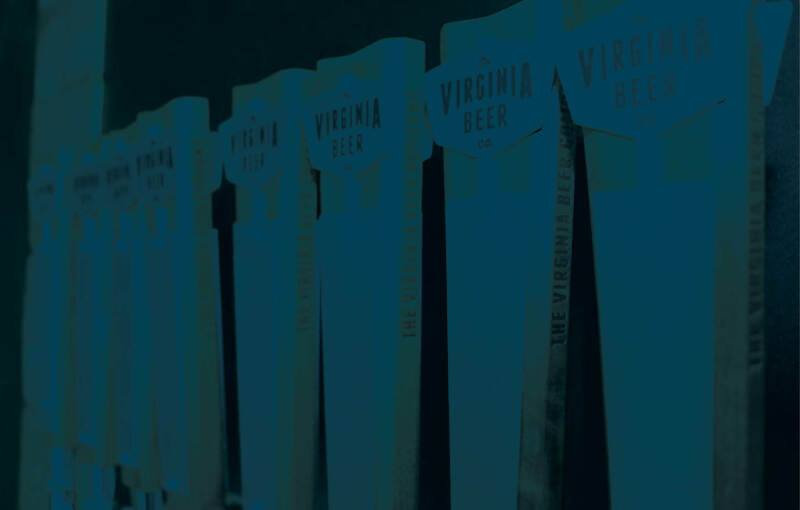 From award-winning wine and micro-brewed beers to ancient mead and distilled spirits, experience the best of handcrafted alcoholic beverages in Greater Williamsburg. Visit one, or visit them all...The Williamsburg Tasting Trail map will help you plan your trip. Visit Greater Williamsburg and experience the fun of the Williamsburg Tasting Trail. Indulge your curiosity by trying something new, relax with friends with a refreshing glass full of your favorite beverage or pick up a bottle (or two) to bring home. As always, please drink responsibly and have a designated driver.